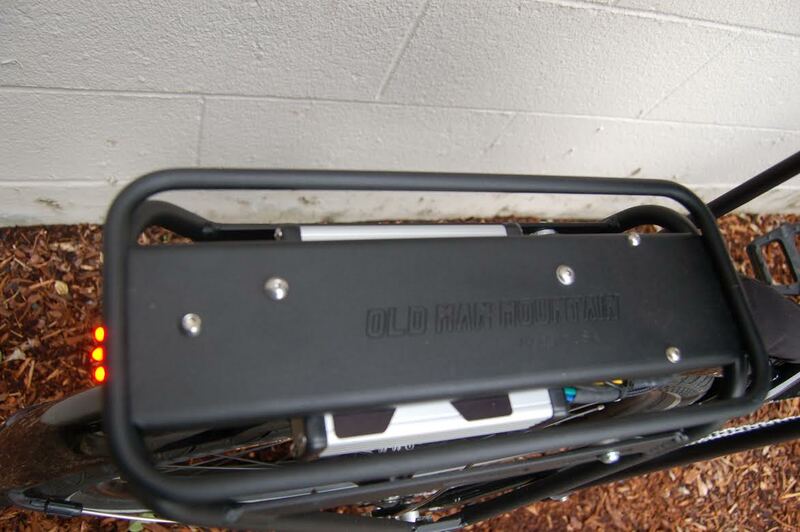 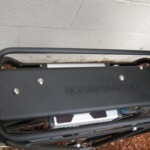 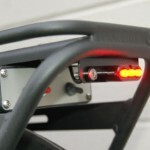 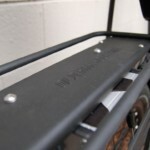 Old Man Mountain’s Sherpa Rear Rack for disc and non disc breaks is a must! 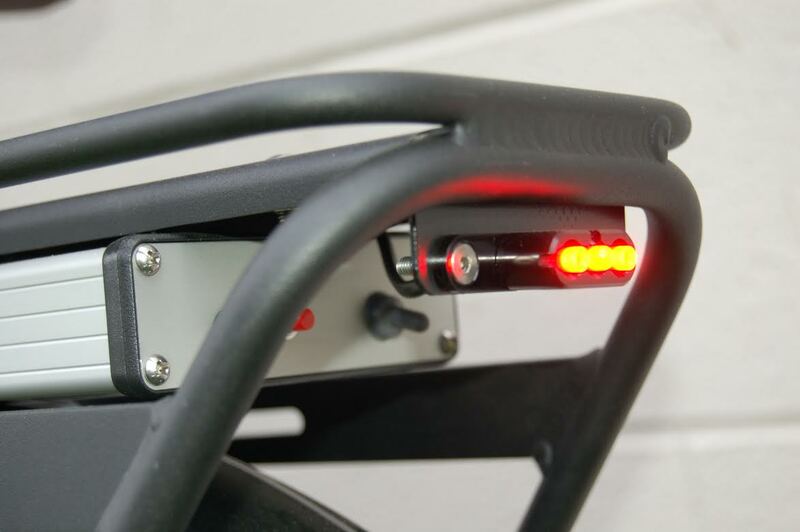 Available in both 700c and 26″ wheel sizes, this rear rack is made for quick release mounts and frame eyelits. 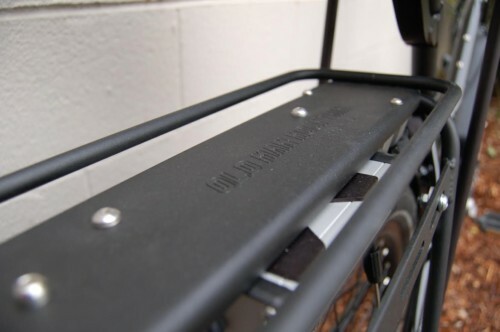 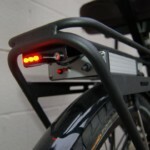 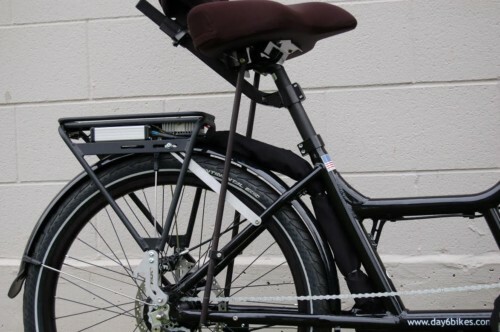 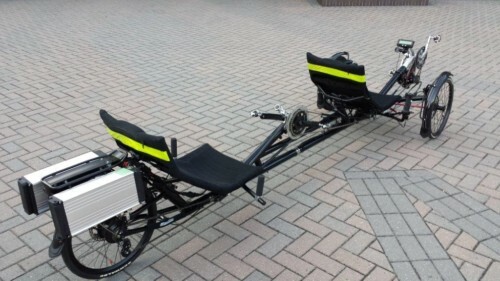 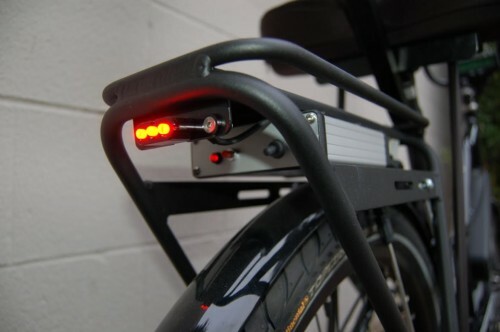 Put simply, this rack can be configured to almost any bike. Handmade in California, this is one of the best rear racks built in the USA. 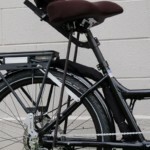 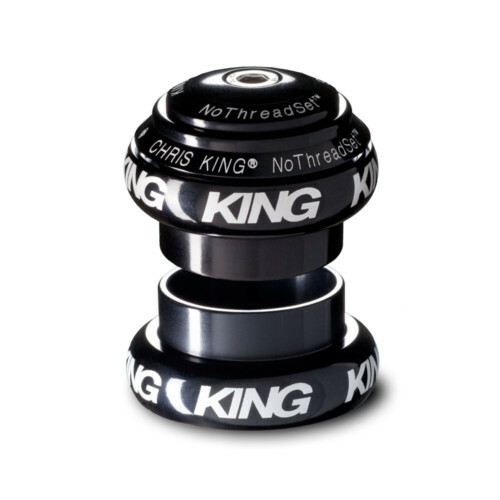 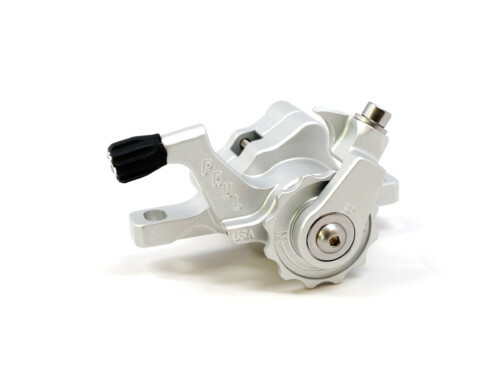 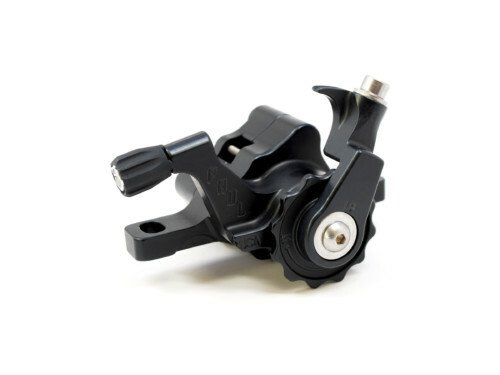 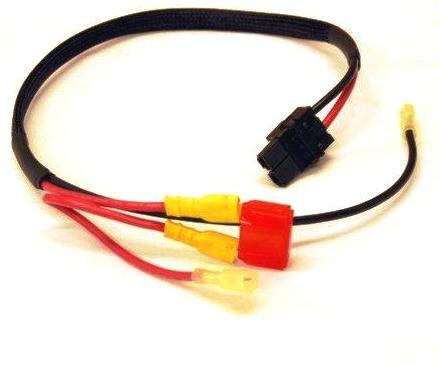 Please call us to discuss your bike’s configuration and needs.